Should the Ethereum community stop using the words ‘contract’ and ‘smart contract’ to refer to, well, everything? Then there’s ‘smart contract.’ These days, everyone and their grandma is peddling their own definition of this. Just look here, here, and here. Heck, even I’ve got one I’m slingin’. Then there’s Ethereum. Like I said, we use “contract” and “smart contract” for everything. The example I gave at ÐΞVCON1 is the SimpleStorage “smart contract” in the Solidity docs. It just stores integers. Another is Greeter, the “‘Hello World’ contract” on Ethereum.org. It’s just…Hello World. 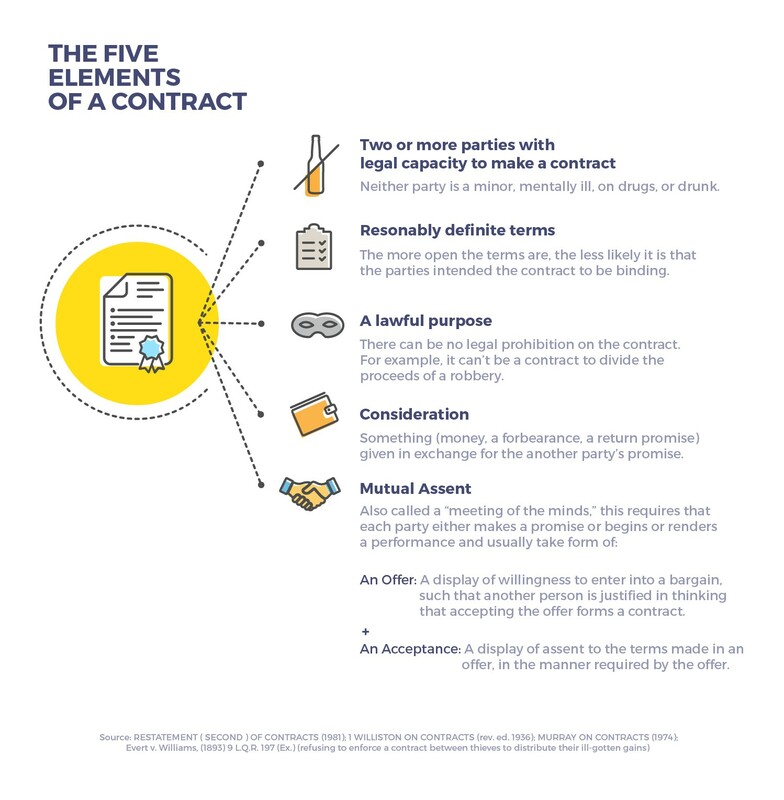 These aren’t “contracts” or “smart contracts” under any of the definitions above (even the The Thing ones). So why call them that? I think it all stems from an (arbitrary?) decision made waaaay back in the primordial days of Ethereum: January 2014. This was the decision to label the basic building block of Ethereum — that object that sits on the blockchain and has its own code, address, and balance — a “contract” instead of, well, anything else. If you watch Vitalik reveal Ethereum at Bitcoin Miami 2014, you’ll see why I think the decision was a little arbitrary-ish. Vitalik starts off by saying that, although virtual currency was its “first app”, there are many other useful apps that could be built atop blockchain. He lists some: colored coins, DAOs, smart property, and, of course, “smart contracts.” And the goal of Ethereum, he says, is to create a single “foundational layer” that supports them all. I’m not sure why this leap was made or why “contract” — shorthand for just one of the many potential blockchain apps Vitalik mentioned — was chosen as the moniker for our universal “lego brick” (instead of, say, “app” or “program” or even something made-up). This is probably a good idea. Calling something that is really just an application a ‘contract’ or ‘smart contract’ sends signals you may not want to send. You don’t, for example, want users of your Hello World app to think they’re incurring legal obligations by using it. That’s nuts. 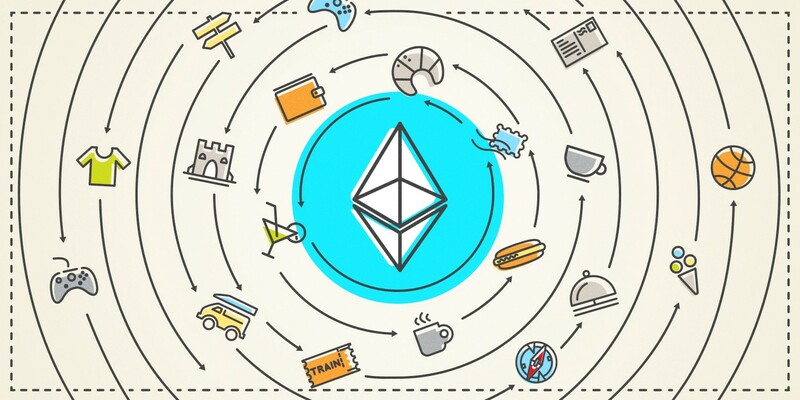 Further — and try to follow me here — I think using ‘contract’ and ‘smart contract’ only for this latter category of Ethereum objects will also help us develop a set of best practices for them. Which will be really valuable. As an example — something I also mentioned at ÐΞVCON1 — I suspect it’s possible to create Ethereum contracts that are also contracts at law (i.e., enforceable in court). You just have to make sure your Ethereum contract code reflects the elements of a contract at law. What are those? See the diagram below. How do we implement them in a contract? I’m not sure. That’s something we’re going to have to sort out together, as a community, on Gitter and Slack and StackExchange. And while I don’t know where that conversation will lead, I do know that it will be a hell of a lot easier if this topic and others like it — that are only pertinent to Ethereum contracts that wish to behave like contracts at law — are what come up when folks Google “Ethereum Contract” — instead of, say, a Hello World app. In general, refining our terminology will help us refine and improve our objects. What do you think? Do you have a better suggestion for a name? Are you still fine with “contract”? Click through to the EIP and be heard.